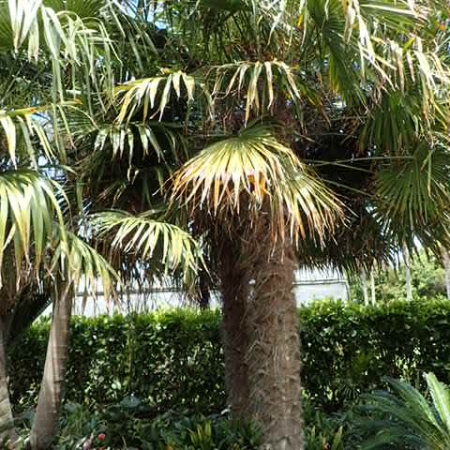 Stunning Nikau from the Kermadec Island’s. 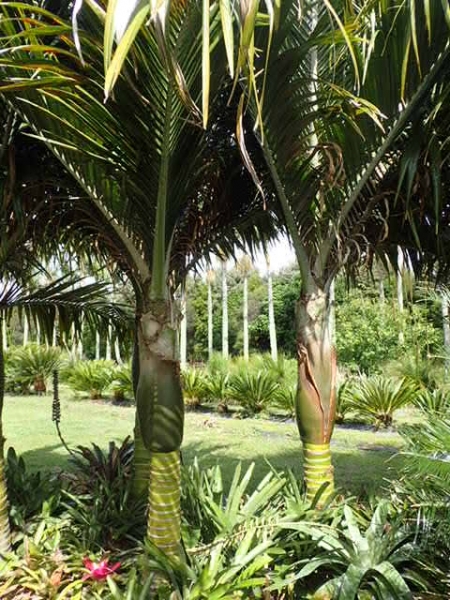 Fast growing, more arching shape than its cousin the Pitt Island Nikau. Tolerates full sun. 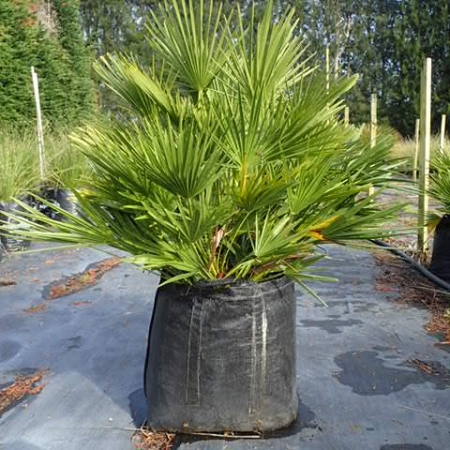 Palm becomes a feature with light green trunk contrasting with dark green crown. The foliage of the Kermadec Nikau is a lighter green than the Pitt Island Nikau.